Do you want to make a quick and super easy decoration for Halloween. Then you can't go past making these sparkle BOO candles. 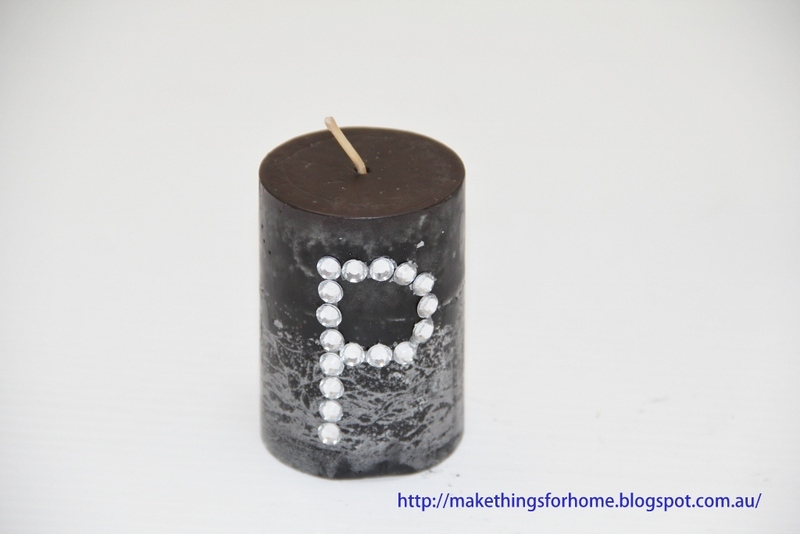 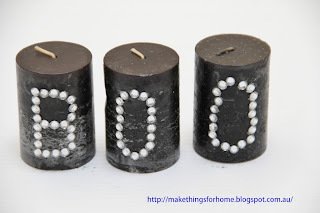 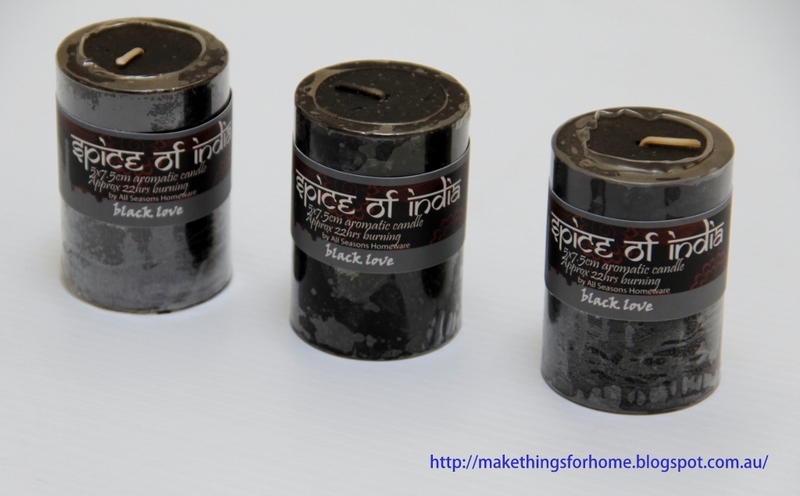 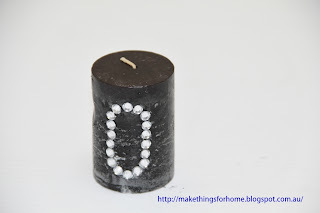 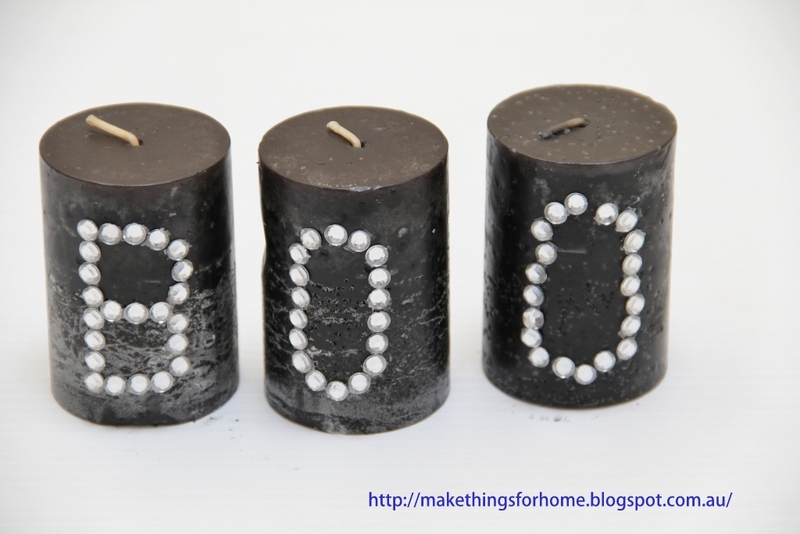 In this tutorial, I used small pillar candles in a black marble look but it would even be more fabulous if you use large toall candles. Select 3 candles that you like ther look of. Make sure that they have flat straight sides. Choose an appropriate size bling crystal or half pearls which would also look good. 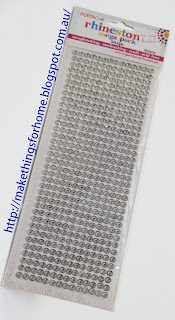 I was able to find these pre-glued stick on crystals. 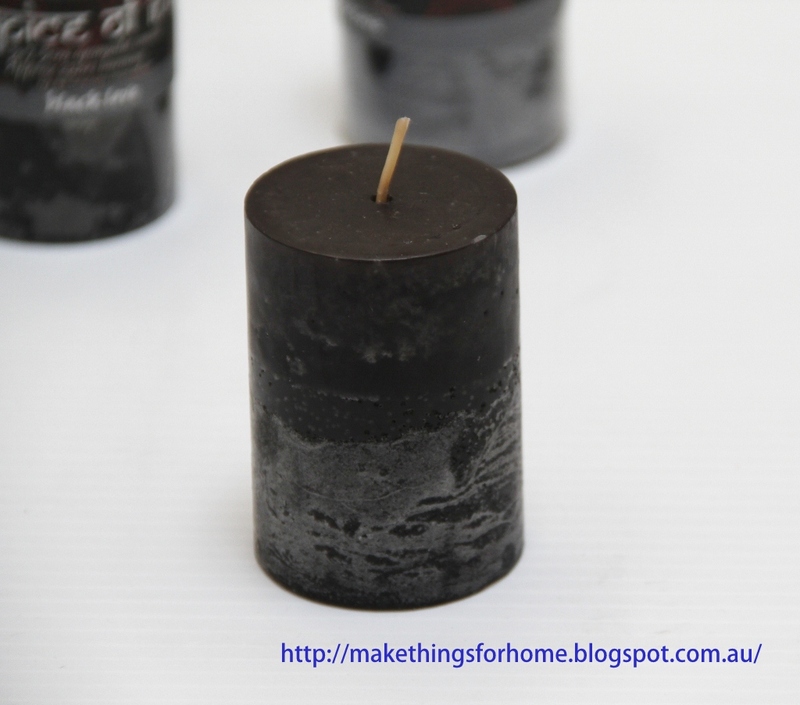 Start to stick on crystals. Finish sticking on crystals and look to see if you are happy with the size and shape of the letters. 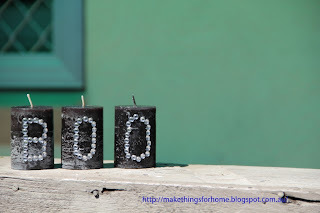 This is how I used the candles in my Halloween decorations. 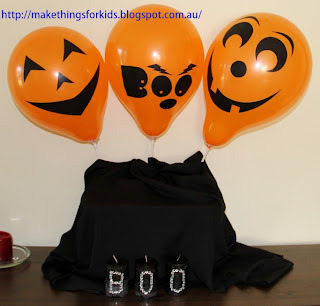 I have a the Balloon Decoration Tutorial on another one of my blogs Make Things For Kids.